The All Progressive Congress-APC Akwa Ibom state Governorship candidate Obong Nsima Ekere who doubles as the substantive Managing Director and chief Executive officer – CEO of Niger Delta Development commission NDDC is creating history as a man who has remained in office in defiance of the Electoral Act as Amended which stipulates that public officers who want to seek for elective offices must resign within 90days to the election day. But for the Niger Delta Development Commission boss who has shut down the administration of the interventionist Agency has made activities in the area to remove chaotic and comatose as contractors, workers and other service providers are now wondering what has gone wrong as NDDC ongoing projects across the 9- States have been stalled. The reason may not be unconnected with the regular absence of the MD/CEO who has been away from his office but engaged in political activities at his home state, Akwa Ibom where he has clinched the APC Governorship ticket. Those in the know state that, recently the sum of Nine Hundred Billion Naira #900B arrears of Budgetary allocation of Niger Delta Development Commission-NDDC has been released by the Presidency and this it is speculated must have been the reason leading to Obong Nsima Ekere’s inability to resign as stipulated by the Electoral Act. Each member of the Management Board of NDDC is worried as even the Chairman Senator Victor Ndoma Egba who is re-seeking election into the senate in 2019 – under the platform of All Progressive congress-APC. Since the establishment of NDDC in 2000, it has become a ‘cash cow’ for politicians seeking election into public offices such as the premier chairman, chief Onyema Ugochukwu from Abia state had Governorship election challenge against senator T.A Orji, then chief of staff to Governor Orji Uzor Kalu but he lost at Appeal Court Port Harcourt Judicial Division. Timi Alaibe, the then Managing Director and chief Executive officer, MD/CEO at several times had contested but lost the Bayelsa state governorship election. While chief Emmanuel Agariwodo also got elected as member of Federal House of Representative and later lost his bid for Delta state Governorship. Others according to www.towncrier.ng investigation has revealed that those godfathers who appoint the administrators at NDDC has surreptitiously used fund meant for development in running campaign for election into public office. 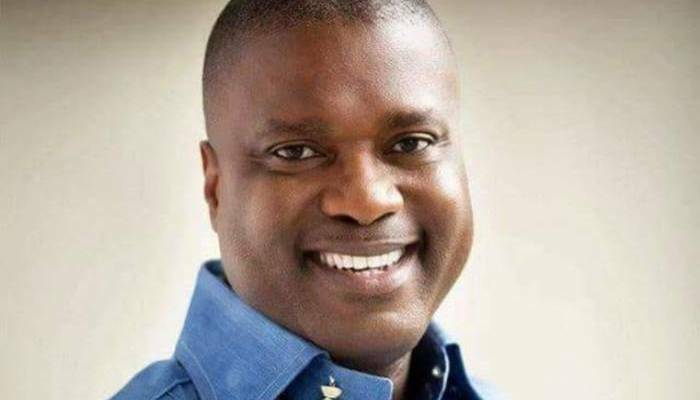 It is obvious that Obog Nsima Ekere because of his ambition of running for Governorship election at Akwa Ibom state did run the execution of several projects at Akwa Ibom state to the disguise of the incumbent executive Governor Udom Emmanuel who used several force to complaint about the collusion of his administration and that of Obong Nsima Ekere’s NDDC in the execution of projects across Akwa Ibom. This has led to claims and counterclaims of the quality of executed projects by NDDC in Akwa Ibom state.